By signing up, you agree to our Terms and that you have read our Cookie Use. By entering your email address above, you agree to receive information by email from Global Knowledge, including newsletters and information about products and special offers. You may unsubscribe at any time. Your comprehensive and global guide to what’s happening in the IT field. 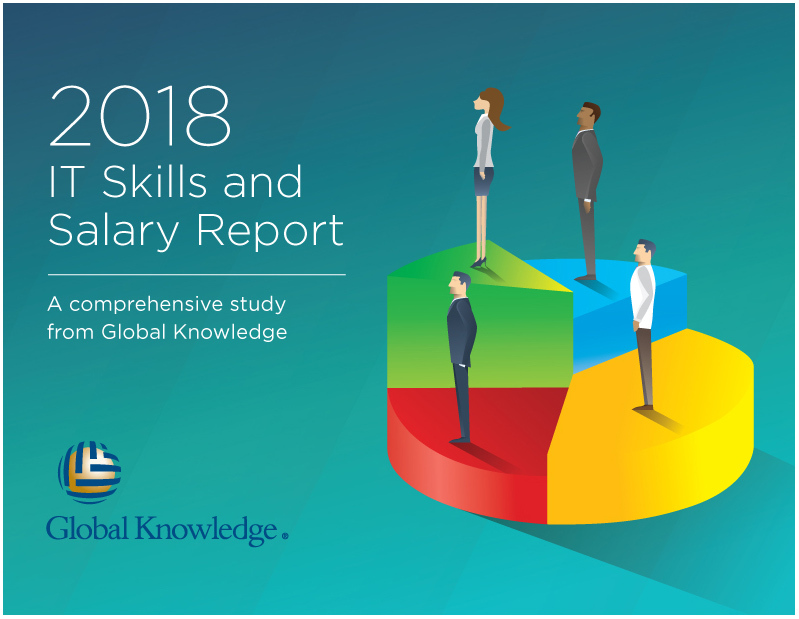 The Global Knowledge IT Skills and Salary Report continues to provide the most informative and revealing insights of the inner workings of worldwide IT departments. This year’s report is comprised of surveyed data from 16,200 respondents from North America, Europe, the Middle East, Africa, Latin America and the Asia-Pacific region. IT salaries by functional area. Average salary by certification category and region.